to overview fortop News Automation Modular connector system with more than fifty modules! 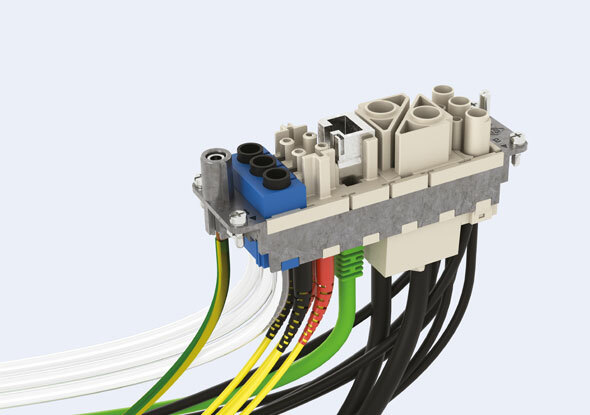 The MIXO series from ILME is a modular connector system with more than fifty modules, with which a custom connector can be assembled with the standard ILME housings. The modules are placed next to each other and are placed as a single contact block in a standard metal frame. After the modules have been placed and locked with a special strip, the connector can be placed in the housing. 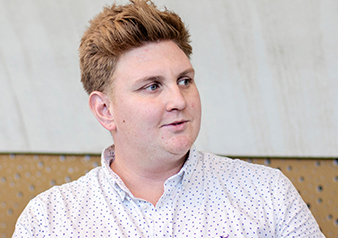 MIXO is an open connector system with many configuration options. This allows the connector to be adjusted to the needs of the user. There are different modules available: electrical power, data transfer, fiber optics or air. The program is constantly being expanded, making more and more configurations possible. 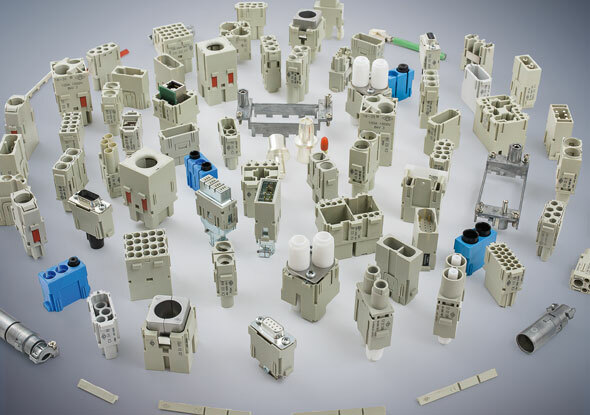 Read more about (modular) industrial connectors. With ILME's modular MIXO inserts you are able to assemble your own connector. ILME has an online configurator to help you assemble the connector. The interior of the modular MIXO connector consists of a male or female frame. The frame has a maximum of 6 modules. Power and data contacts have a range from 4A to 200A. Connection methods consist of a crimp or spring clip. There are specific modules for Coax, fiber optic, Sub-D, USB and RJ45 Ethernet. The inside diameter for pneumatic modules is available from 1.6 mm to 6 mm and suitable for a maximum of 8 bar. The female contacts have an integrated shut-off valve to shut off the pneumatic pressure as soon as the connector is disconnected. The modular connector fits into a standard 6, 10, 16 or 24-pin housing.